From Dec 3rd to Dec 14th look for up to 50% off one of these very popular items! Check back daily for the next deal! We The People contains 22 tracks, Including the viral mega hits "We The People," "Caribou Barbie," and many more! Plus a Bonus DVD! Music you would enjoy when you're out on the road! Ray Stevens tips his fedora to Ole Blue Eyes with 10 Sinatra standards performed with a serious but whimsical touch. All of Ray Stevens' outstanding comedy videos on 2 DVDs in one package. Great entertainment for young and old. 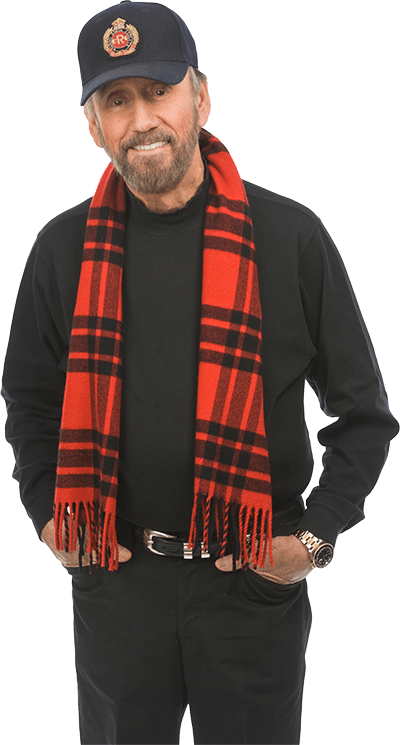 RAY STEVENS' NASHVILLE is Ray's account of his life in the Nashville Music Business over the past fifty years. It's entertaining, educational and a must read for fans of either Ray or Nashville.